In one of my earlier article ‘How to earn passive Income online without leaving your job’ I referred one way of earning money is stock trading. 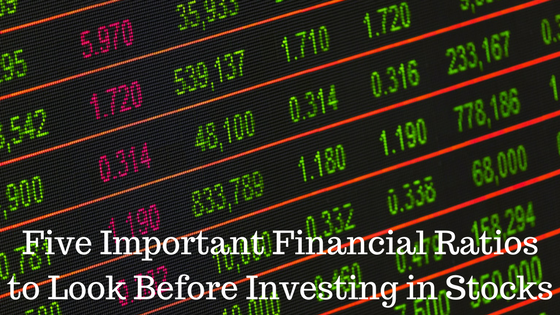 Many of the individuals do trading in the stock market for regular income. I am not very fancy of doing regular income from trading activities. Let the experts do that. I shall concentrate here on the investing rather than regular trading. Those who are interested in investing in stocks and are puzzled searching how you can step ahead towards investing, this article is for you to guide. Thinking of Investing but Don’t Know Where? When I heard from your friend that he has invested in the stock market and also made some profit out of it. It sounds me quite interesting that without doing anything I also can make some money by trading stocks. Slowly I have entered into the stock market by investing a very small amount. There is no minimum investment required for share If a stock is of Rs 10 and you want to buy 10 nos, Rs 100 (excluding brokerage and taxes) is sufficient. Are you also interested in stock market investing and bit worried how to start it? Some of your friends (who have already started) can tell you that it is so easy and do this and do that. In the mean time, you have disclosed your plan to your distant relative who is thinking trading is like gambling. You have not agreed to the idea because after all, you have researched well on that topic on the internet and felt the importance of investing in equity. You also came to know that mutual funds have fund managers and realised about managing the fund myself. In the midst of all, you are in a hurry to complete all the procedure and start investing as early as possible. Invest a hefty amount in the market by buying stocks widely recommended by brokers, analysts on TV etc. After some days of euphoria, you start losing. Before start investing, start with knowing the various types of assets. The example of the various asset classes is equity, debt, gold, real estate etc. The stock market comes under equity. Now, what is called as equity? In short owning a business in full or partial is called as equity. If a business has 1000 equity share and you own 10 shares, you are the owner of 1% of the business. In equity, you have to bear the loss of the business also in terms decreased value of the share price. You have to know the basics of stock market. When you decide to enter the market, start reading business newspapers, books etc. You can take the help of You Tube videos also. I have shortlisted few books about basics of stock market investing. With these books, you will have a very good idea and various perspectives on stock market investing. Out of these books, I want to strongly recommend you one book ‘How to avoid loss and earn consistently in the stock market’ by Mr. Prasenjit Paul. In this book, you will learn how the brokers and advisors exploit you through their recommendations or calls. At least 3 months before starting the investment, you follow the market. You can virtually trade on various virtual trading platforms. Some of the platforms are Moneybhai, Moneypot etc. They will assign you some virtual cash when you sign up on the platform. You can trade stocks on real time on those sites and start learning about the behavior and trends of the stock. You can also watch the below video from Money life which can give you a fair idea about stock market investing. Opening a Demat and trading account is the gateway to enter into the stock market. 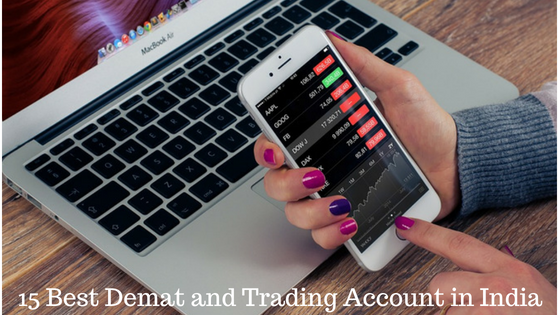 Demat account is the account where the shares are preserved and through the trading account you can buy or sell the share or stock market The trading account is linked to your savings account to transfer the money to and from the trading account. The Demat and trading account providers are also called as brokers. The stock brokerage firms generally are of two types, discount brokerage service, and full brokerage service. Full brokerage firms provide the recommendations of buy and sell whereas the discount brokerage firms do not recommend anything to their customers as they don’t have the facility. As a result, the brokerage charges are more in the case of full brokers than the discount brokers. Some of the full brokers which are available in the market are ICICI direct, AXIS Direct, SBI Caps, Sharekhan, Edelweiss etc. Some of the discount brokers are Zerodha, RKSV, 5 paisa etc. Whether you should select the discount broker or the full broker to open a trading account? This depends on your usage. If you want to be an investor you can have an account from a full broker. If you want to be a regular trader go for discount brokerage firms like Zerodha and Upstox. Read Best Demat and trading account in India which will clear all your doubts. After a few days, you may think that you can be a champion of the market. Try to hold your emotion and restrict yourself to jump into the market will all your money. Start with a very small amount at which you are comfortable with. Do a bit of research on the stocks which you want to buy. Select a stock from the probable stocks. Buy a small quantity of that stock. It is advised that take the exposure of equity with the value what you can forget for a long time. Starting with as low as Rs 10000 is extremely ok if you forget the investment. I have started my journey with only Rs 1000 and I don’t have any regret on that. There are very few people who can successfully choose the stock and invest to have an exorbitant return. So don’t expect too much. Always expect a decent rate of return. An annual return of 15% is considered as good from investment in equity. If you expect a very high return it may disappoint you in the long run. Always try to pick the business rather than the stock. Think of a business owners perspective as you are going to own the business. You don’t think as an investor’s perspective. When you own the business, you are in a better position to decide about the stock, when to buy or sell. Regularly review your portfolio and analyze the company whether it is in right direction or not. If you feel management is not performing well and the business is losing it shine and continuously fail to grab the opportunity then exit the investment. Investing in the stock market is an art. Though it is very difficult to master the art you can start and slowly to invest in the market. Open a demat and trading account and start investing in stock market online with little money. You can only know about the market when you regularly follow the market and keep a track of what is happening. From the above article, hope you can think and start about the investing in the stock market. 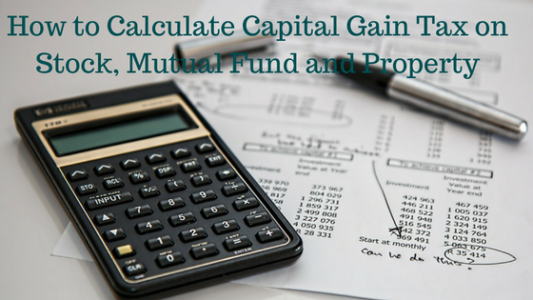 If you are busy with your day job very much and don’t want to put effort into this you can think of the mutual fund route to invest in the stock market.